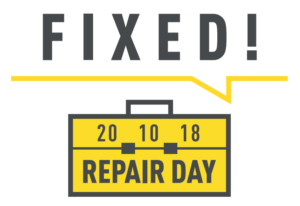 On Saturday 20 October we celebrate the second edition of International Repair Day, a day to promote and celebrate the value of fixing. 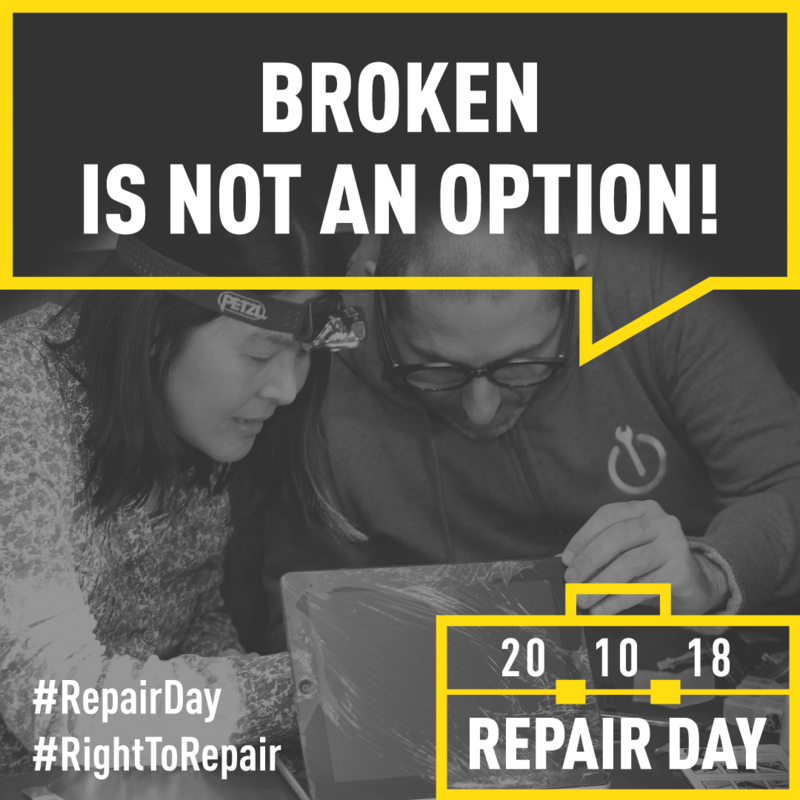 This year’s edition focuses on pushing for our Right to Repair: our right to access information, spare parts and resources needed for repair, and the need for products to be more durable, efficient and repairable. We’ve created new resources to share on the day. 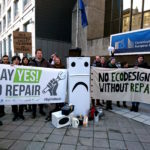 Use them online and offline to endorse, promote and celebrate Repair Day. You can access the logo in colour and b&w. You access the poster in colour and b&w, plus a customisable version to add your own logo. 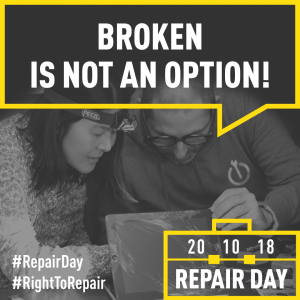 We’ll be sharing using #RepairDay. 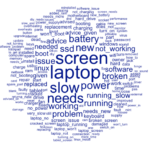 You can also add the word ‘repair’ in your local language as well, such as #Ripara or #Reparatur. Are you running a local event? 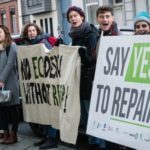 Download and customize our template press release (EN) (FR) (DE) for your local event – make sure you add all the details, translate it if necessary, and send it off to the local media. You can even use it for posting on your blog or social media!